Wire Harnesses We bring value-engineering and performance enhancing products to a host of sectors, including automotive, rail, manufacturing and renewables. 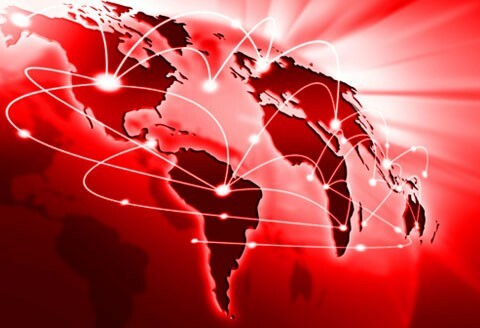 Business Network We operate via an established global network to deliver innovative and cost effective solutions that fulfil your precise needs. E-brochure Take a look at our online E-brochure. 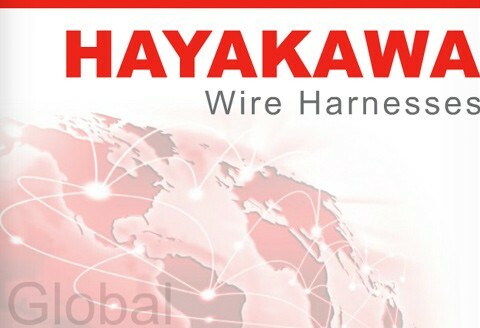 Engineering Expertise Adding value by meeting the changing needs of our customers is an essential part of Hayakawa’s company ethos. Quality Assurance We maintain a strict “Right First Time, Every Time” policy to continuously provide outstanding customer care. Award Winners Proud to play a part in Sony's 2015 Estnet Award. 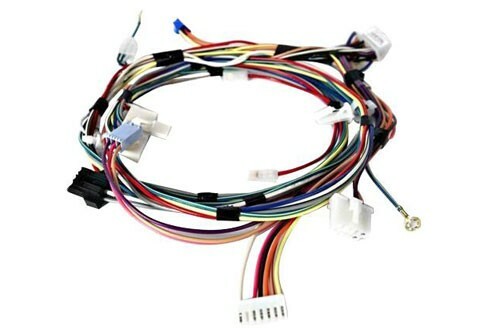 we develop wire harnesses that meet your exact requirements. We provide an outstanding, reliable and efficient service for the automotive industry. Client satisfaction is at the heart of our responsive and dynamic organisation. Our case studies demonstrate how we deliver innovative solutions that fulfil the exact needs of our clients.